The Woy Woy Town Centre Wharf will be transformed into a modern tourist gateway featuring additional space for commercial operators and recreational boaters, with the NSW Liberal National Government announcing $3,990,000 in funding to Central Coast Council for the project. Deputy Premier and Minister for Regional NSW John Barilaro and Parliamentary Secretary for the Central Coast Hon. Scot MacDonald MLC said the existing jetty would be replaced by a pontoon wharf accommodating 35-metre vessels up to 250 tonnes. Mr MacDonald said funded works also include improved disability access, a new dedicated fishing wharf, new sea wall, cantilever boardwalk, footpaths, landscaping, solar powered street lighting and removing power poles. 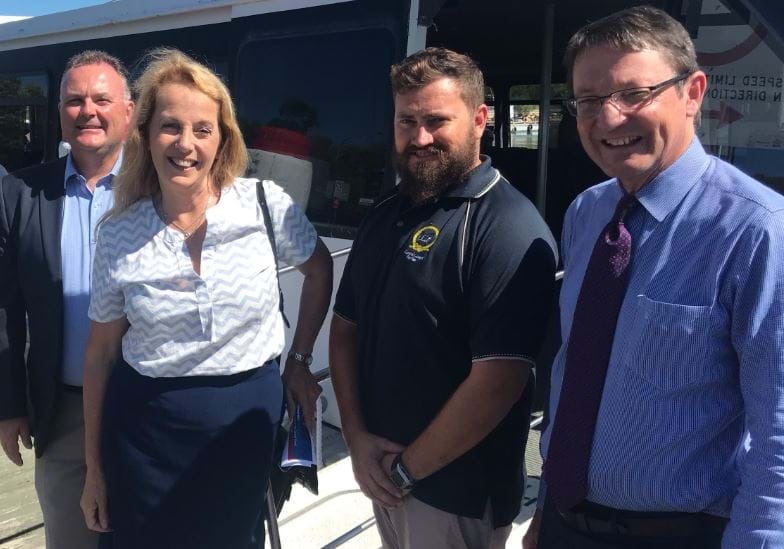 Liberal candidate for Gosford, Sue Dengate said she was thrilled to see a substantial grant to the wharf following her discussions with commuters and operators in previous weeks. 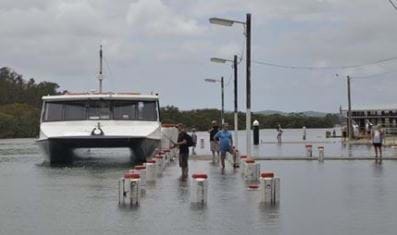 “Many of our train travellers get the ferry to Woy Woy wharf to catch the train, tourists travel on it to view our beautiful waterways and our small businesses rely on the people that the ferry brings to Woy Woy,” Ms Dengate said. “Around 200,000 ferry trips are made to and from Woy Woy Wharf each year and a revitalised wharf precinct will attract even more visitors, particularly overseas tourists yet to discover the attractions that Brisbane Water and the Central Coast have to offer,” Mr Barilaro said. However, Labor Member for Gosford Liesl Tesch has claimed the victory also, announced she had secured the funding after the project had previously been rejected by the Liberal Government. 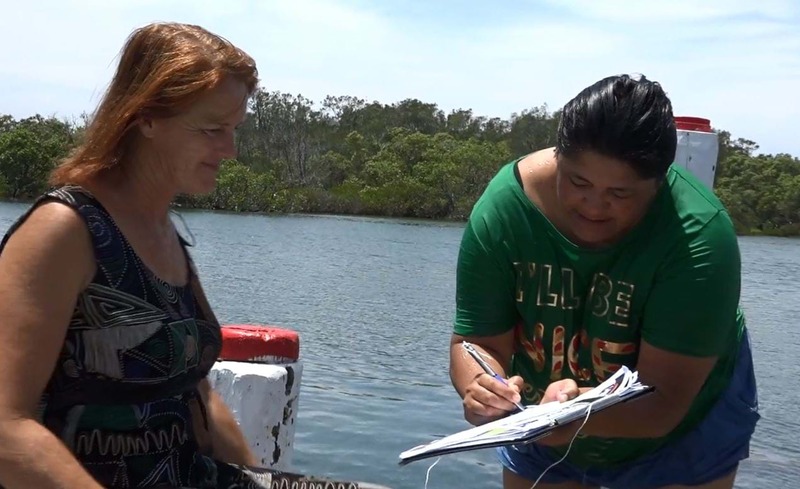 Ms Tesch put the issue back on the agenda with a petition that secured more than 2,000 signatures from the community since September, and nominated it as her project of choice for the Regional Communities Development Fund. Woy Woy Wharf was originally rejected by the Liberal Government under the “Regional Growth, Environment and Tourism Fund”, and was only successful now thanks to Ms Tesch working with Central Coast Council to bring the project back to life. “Locals know how important it is that we have a wharf that serves the community and works for the businesses that rely on our waterways,” Ms Tesch said. In addition to the wharf, Ms Tesch said the funding would further revitalise the Woy Woy Waterfront. Ms Tesch acknowledged the efforts of Central Coast Council in developing this project.